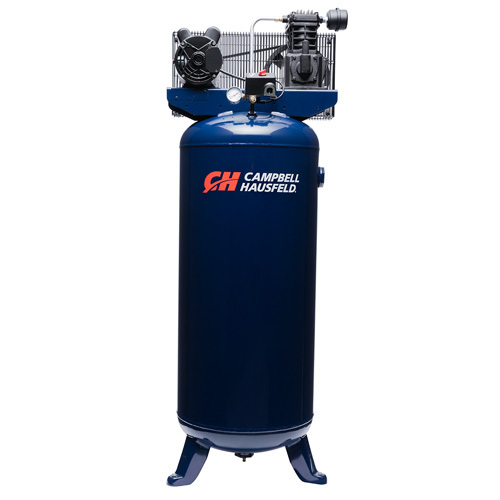 The Campbell Hausfeld 60-gallon, 3.7 hp, vertical air compressor (VT6195) is ideal for a small shop, automotive enthusiast or serious DIY user. 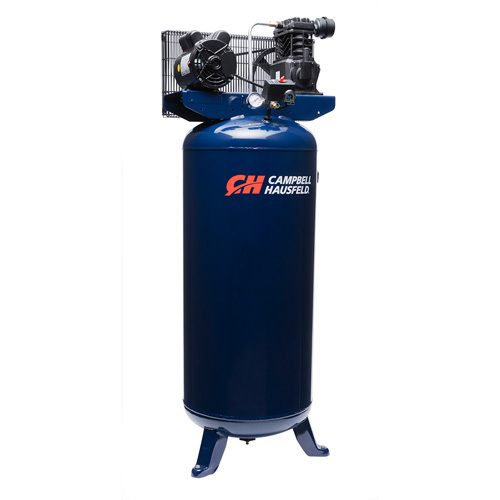 This compressor has high air flow of 10.2 CFM @ 90 PSI to power a wide variety of air tools for grinding, sanding or painting. 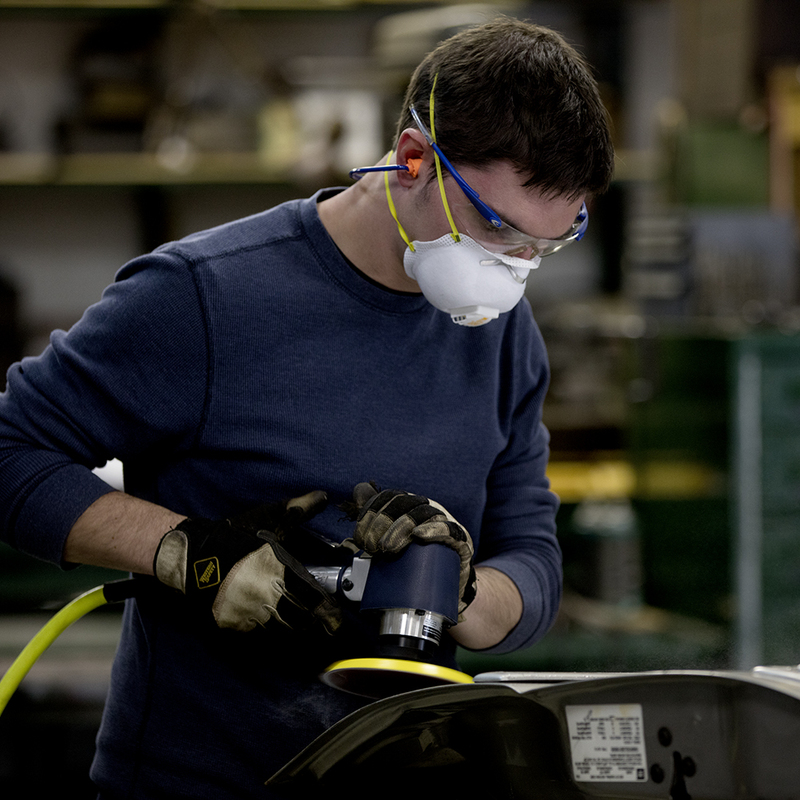 The heavy-duty, cast-iron, two-cylinder pump is oil lubricated for a long life. The durable, 60-gallon, ASME-certified tank is a vertical design for space saving in the shop or garage.